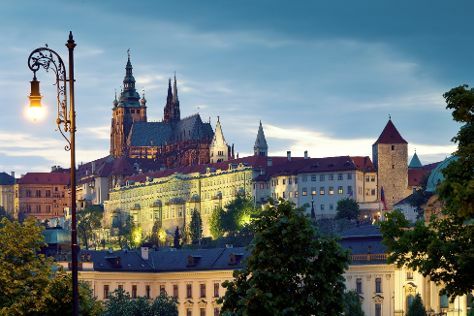 Deepen your sense of the past at sights like St. Vitus Cathedral and Prague Astronomical Clock. Head to ARTĚL Design Store and Manufakturafor plenty of shopping. There's lots more to do: tour the pleasant surroundings at Prague Zoo, steep yourself in history at Old Town Square, browse the exhibits of Lobkowicz Palace, and look for gifts at Palladium Shopping Center Prague. To find more things to do, photos, and more tourist information, you can read our Prague custom trip planner. If you are flying in from Israel, the closest major airport is Václav Havel Airport Prague. In October, plan for daily highs up to 17°C, and evening lows to 7°C.